specializing in home renovation projects that add value to your home and luxury to your lifestyle. 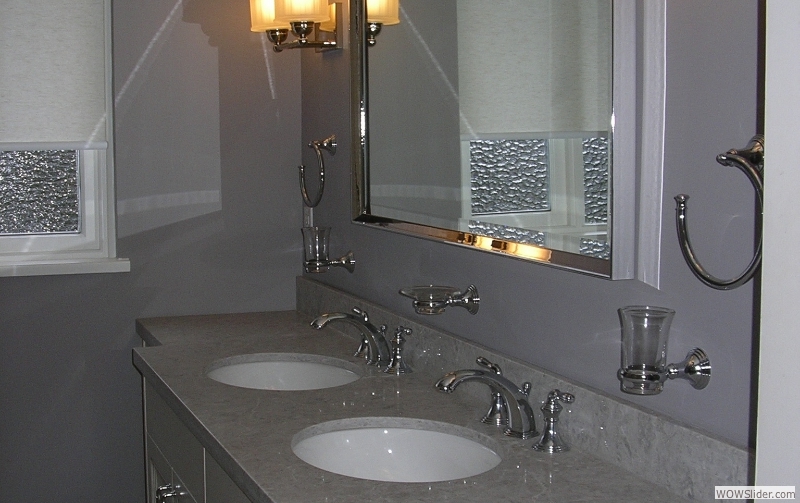 From cosmetic upgrades to structural remodelling and renovation design since 1991. Custom Home Remodelling, Home Renovation, Bathroom Renovation, Kitchen Renovation, House Addition, Garage, Condo Renovation, General Contracting, Home Improvement, Interior Refinishing, Deck Building, Finished Basement, Drywall Refinishing, Moulding Installation, Fireplace Renovation, Interior and Exterior Painting, Renovation Design, Flooring Installation, Staircase Renovation, Carport, Door and Window Installation, Outdoor Structure, Wall and Floor Tile Installation, Cabinet Installation, Custom Built Ins and Millwork. District of Lions bay, District of West Vancouver, City of Burnaby, District of Squamish.